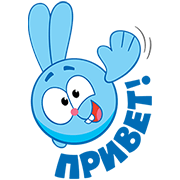 http://www.line-stickers.com/ – Kikoriki now on LINE Line Sticker | Russian animation series Kikoriki is finally on LINE! 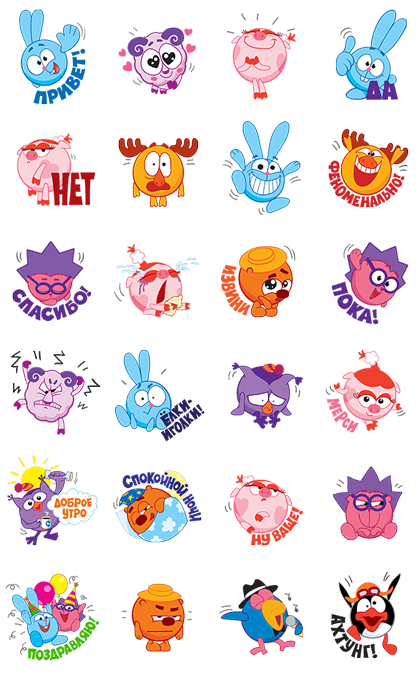 Have a fun chat with stickers of Pogoriki, Rosariki, and all their friends! Available till January 19, 2016.